Recently Lenovo has launched its first full-screen smartphone, the Lenovo K320t. Previously this smartphone had appeared on the site TENAA in December, and currently this new smartphone has been available for reservations at JD Mall Tiongkok. Date of sale itself will begin on January 4 next. The good news is that Lenovo K320t is a full-screen smartphone for entry-level segment. 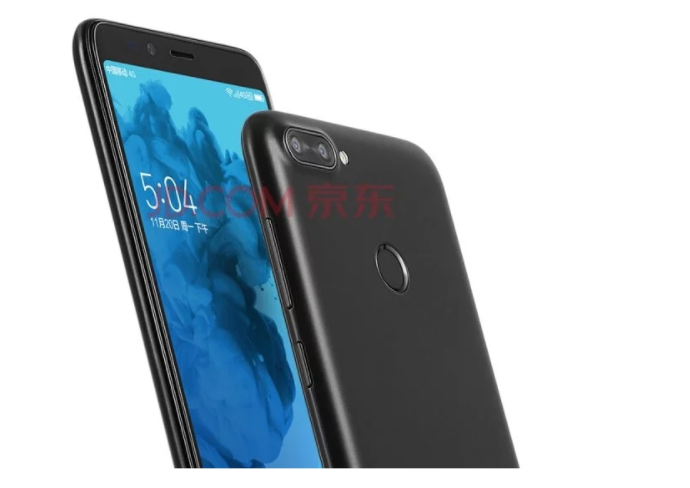 This smartphone is wrapped with a body of polycarbonate material and has a screen area of ​​5.7 inches HD + 720 × 1440 pixels and has been coated with 2.5D glass. Overall, this smartphone will produce a screen-to-body ratio of 81.4%. As for the kitchen pacunya, this smartphone relies on Speadtrum chipset which has quad-core processor 1.4GHz. 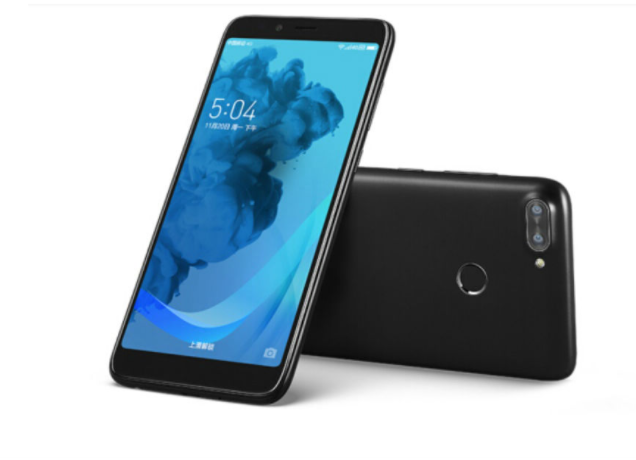 For memory configuration options, this smartphone is available in two memory variants, namely 2GB of RAM + 16GB of storage and 3GB of RAM + 32GB of internal storage which both have a microSD slot. For photography, the smartphone is equipped with a dual-camera system in parts consisting of 8MP and 2MP sensors. As for the selfie front camera 8MP resolution. This smartphone is already running Android OS 7.0 Nougat and a battery of 3000 mAh. 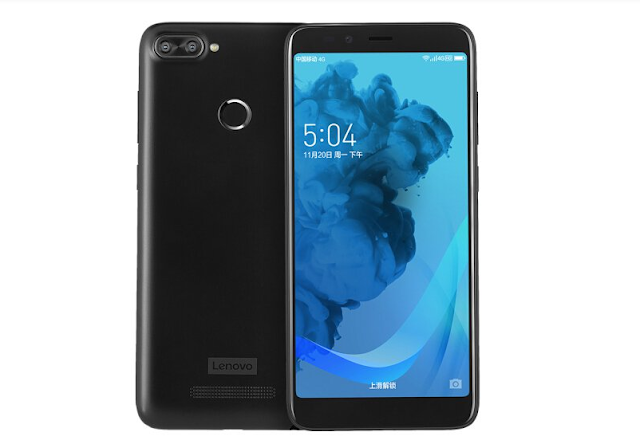 Lenovo K320t also supports dual-SIM features and supports various connectivity features such as 3.5mm audio jack, microUSB, Bluetooth, 4G LTE, Wi-Fi and GPS. For the price, Lenovo membanderol this smartphone worth 999 Yuan or equivalent Rp2 million.